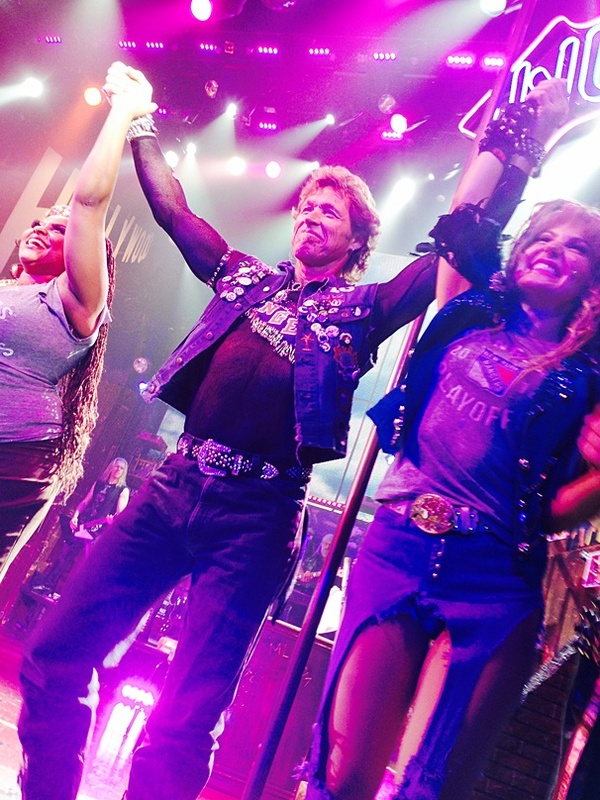 Ron Duguay takes his first Broadway bow! The New York Rangers are teaming up with the hit Broadway rock musical Rock of Ages for a two-week celebration of the Stanley Cup Final! Former Rangers all-star and MSG Network Hockey Analyst Ron Duguay made a one-night-only cameo in the headbanging musical extravaganza on June 3, 2014. Click for backstage photos from his big night!